Transformer Is A Morphing Sound Design Tool For Samples & Plugins! HomeNewsSoftwareTransformer Is A Unique Morphing Sound Design Tool For Samples & Plugins! Transformer Is A Unique Morphing Sound Design Tool For Samples & Plugins! Transformer by Digital Brain Instruments is a new unique sound design tool that allows you to combine samples and plugins and to create new sounds using a morphing technology! If you go into the depths of sound design you won’t have probably a DAWless setup. 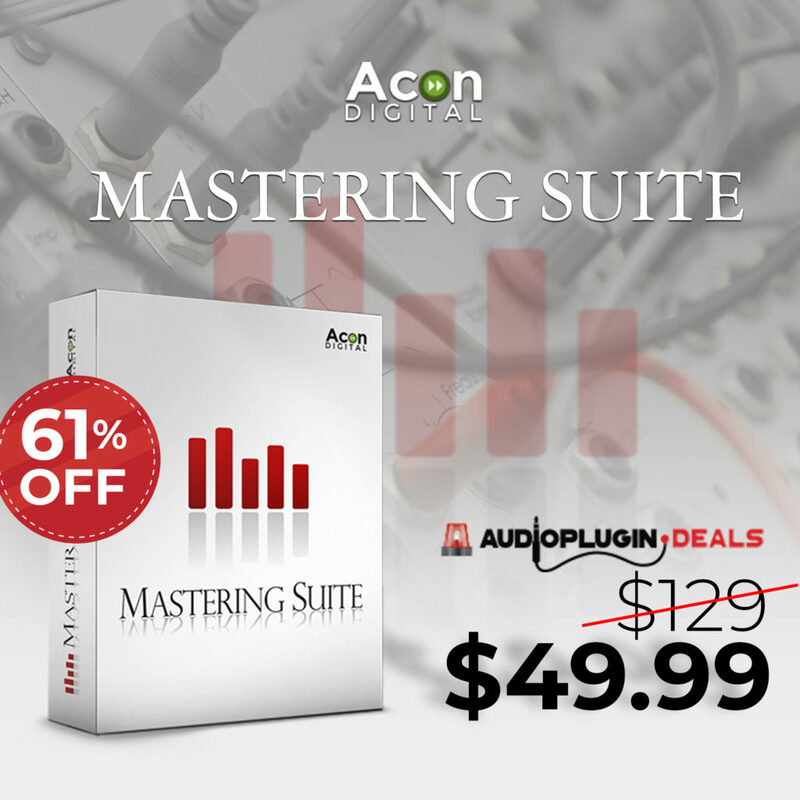 Software solutions offers often more exciting approaches to create deep sounds. 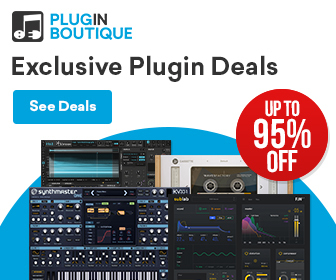 Company like Glitchmachines, Inear Display… creates wonderful plugins that are specially created for discover new sounds. 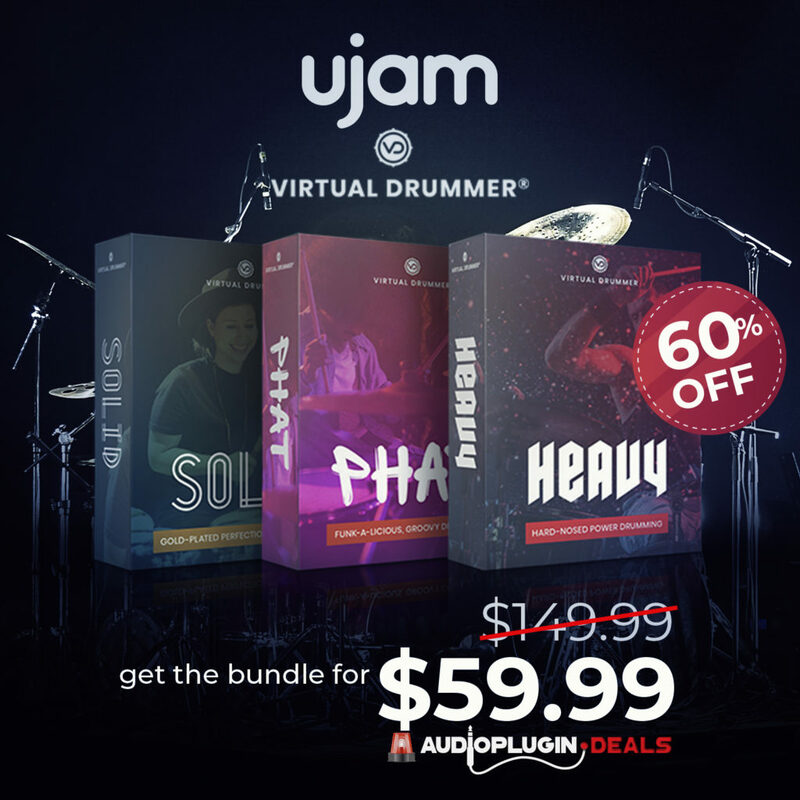 One other company that tries now to offer also unique software products is Digital Brain Instruments. 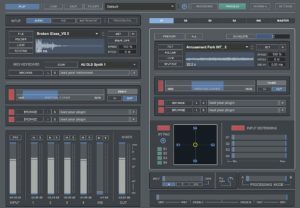 With their newest product Transformer, they announced a unique standalone sound creation tool that works with convolution processing. 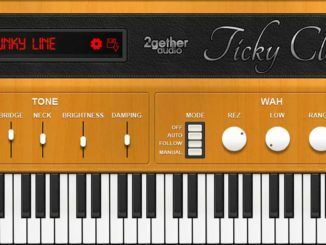 It works with samples content (files, microphone input…) & virtual instrument that can be used further for advanced morphing processes. If you are more familiar with iOS apps, check out Fieldscaper which goes in the same direction. Transformer is a 64Bit standalone software developed to transform and perform your audio samples into new sounds, using a microphone, pre-recorded audio files or a virtual instrument. By using convolution processing you can add new layers of sound to existing audio files and performing them into different ways depending your needs. Transformer offers a new way of creative audio processing for sound designers and musicians. Digital Brain Instruments Transformer (Standalone) is available now for an introduction price of $80,50 instead of $115 USD (regular). 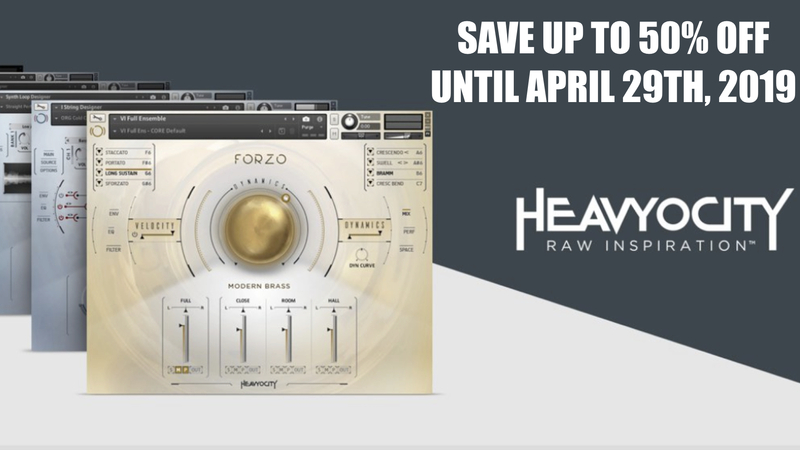 To benefit from this offer use the code INTROT. Endorphin.es BLCK_Noir Drum Synthesizer Voice Eurorack Module Is Available Now! 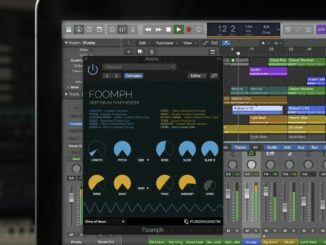 Foomph By Puremagnetik Is A New Drum Synthesizer Plugin! 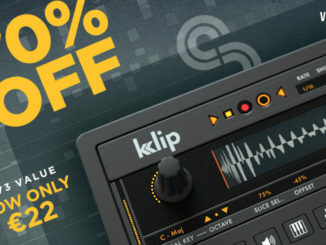 Save 70% OFF On Sample Magic Klip Drum Machine For Kontakt 5 Player!